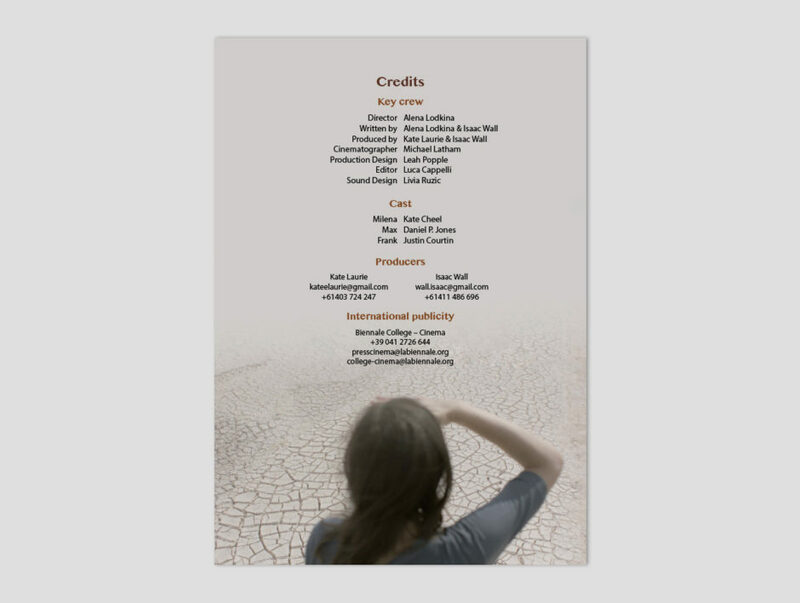 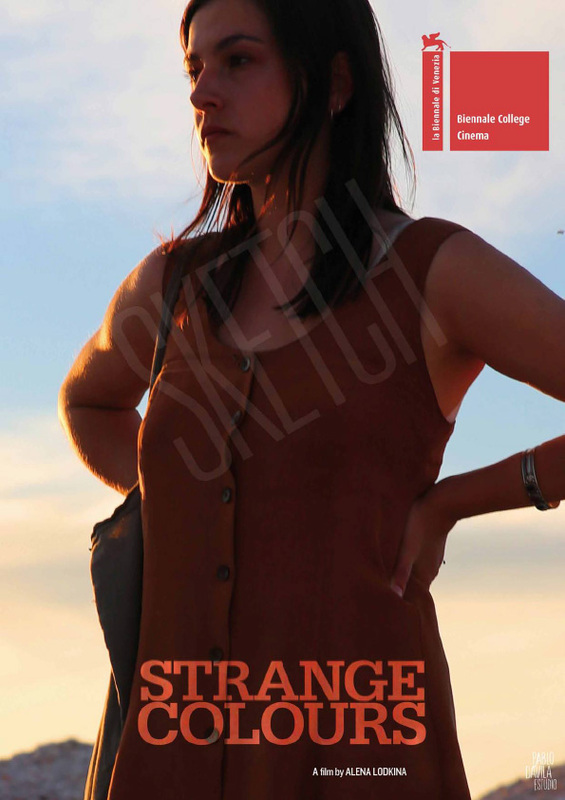 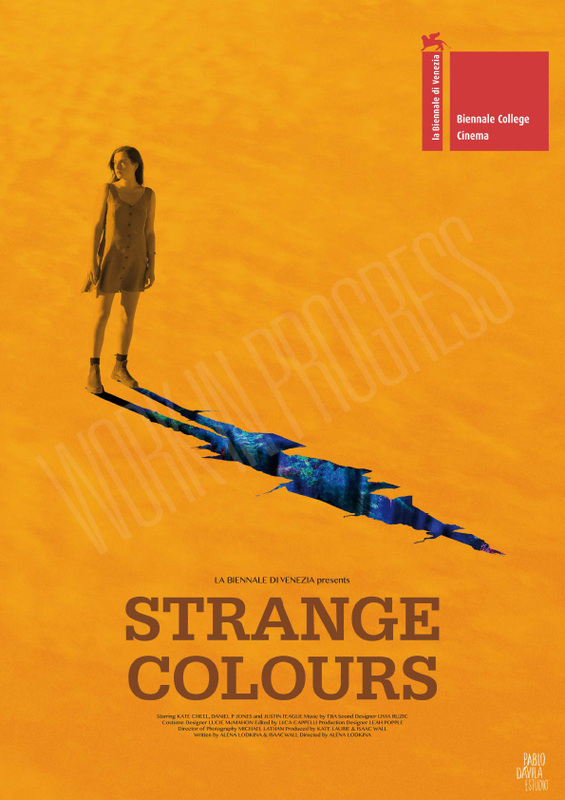 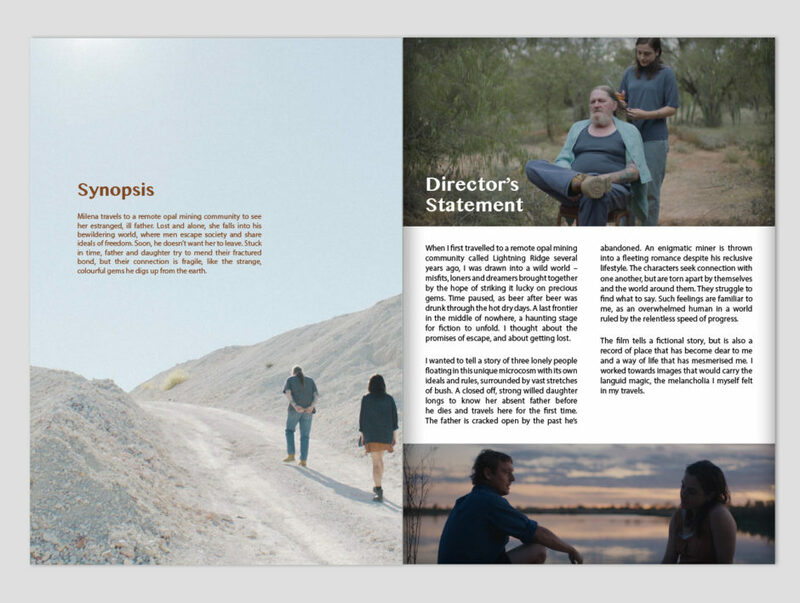 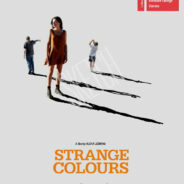 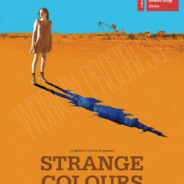 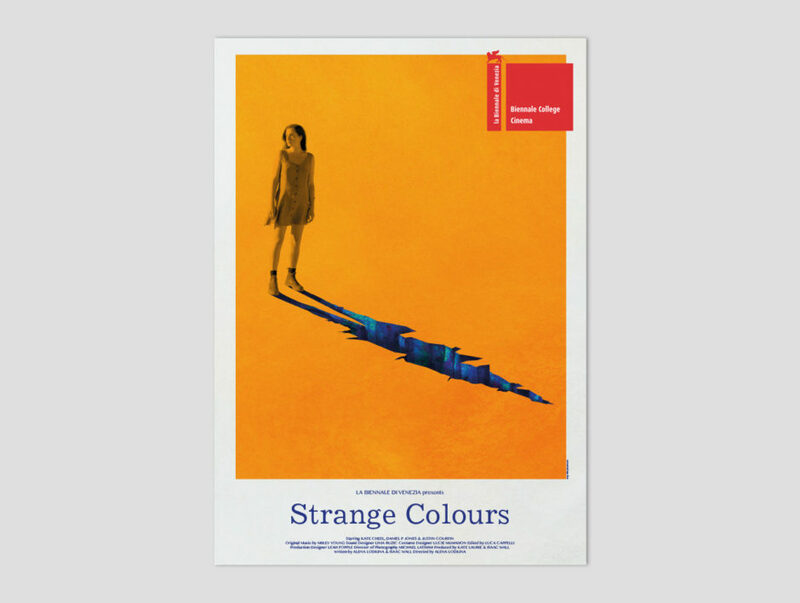 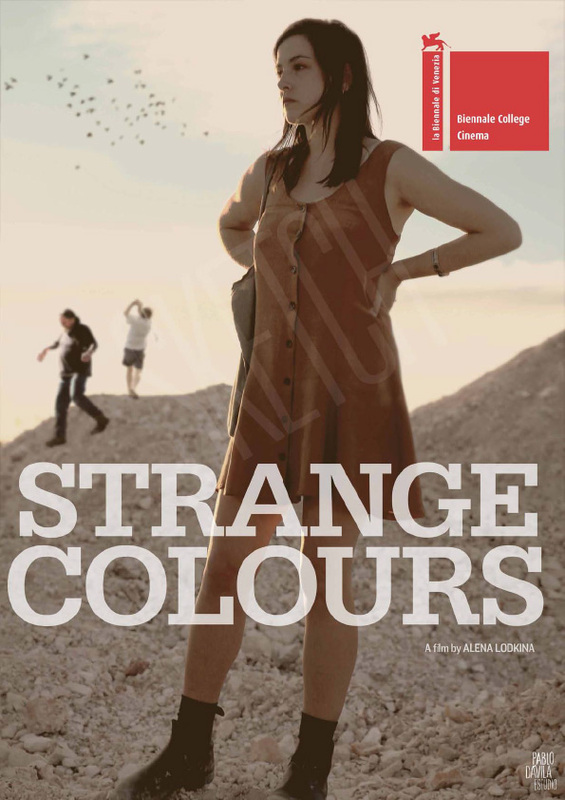 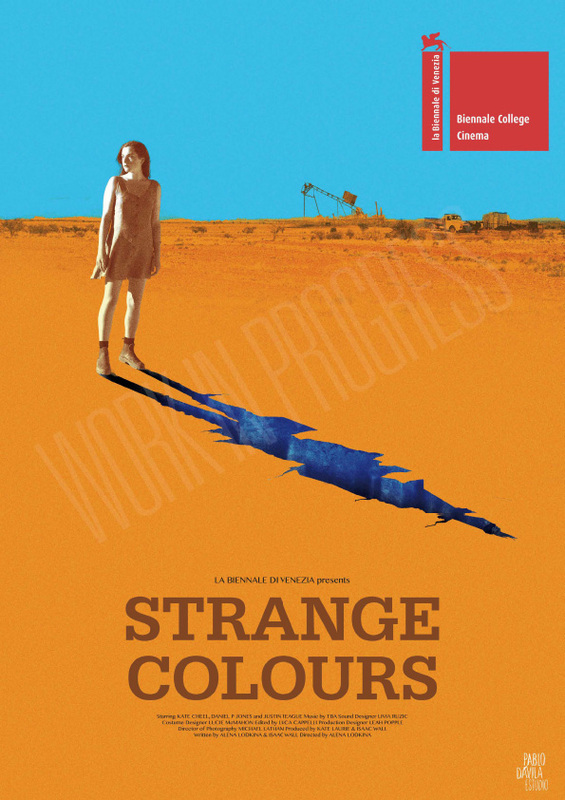 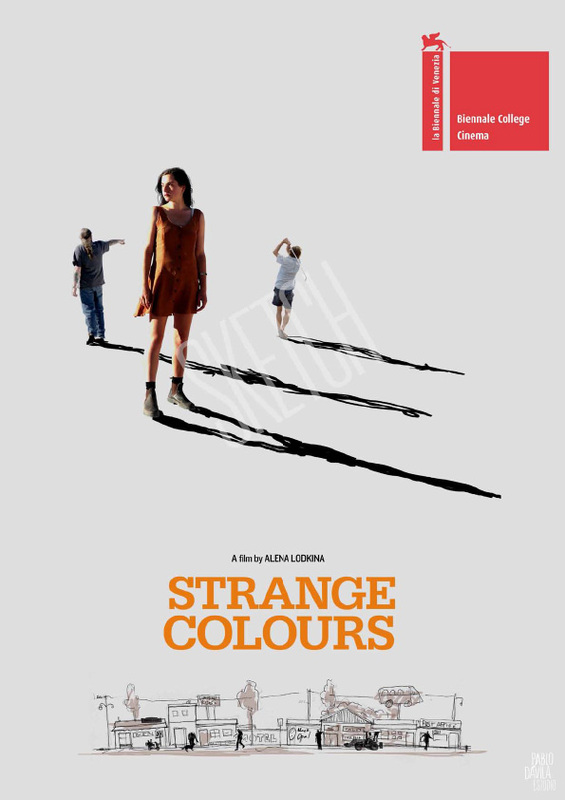 STRANGE COLOURS – Milena travels to a remote opal mining community to see her estranged, ill father. 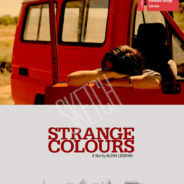 Lost and alone, she falls into his bewildering world, where men escape society and share ideals of freedom. 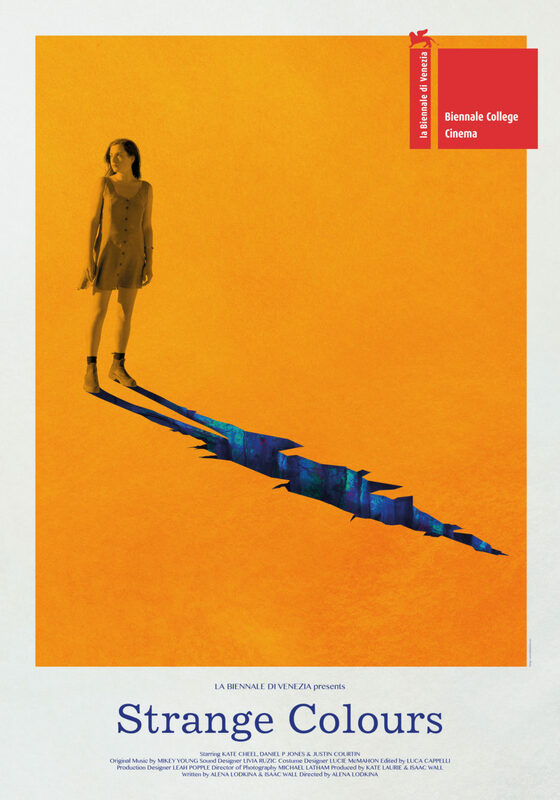 Soon, he doesn’t want her to leave. 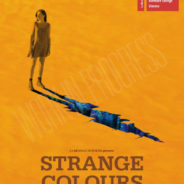 Stuck in time, father and daughter try to mend their fractured bond, but their connection is fragile, like the strange, colourful gems he digs up from the earth.